We Need A Little Info From You! The best time to install an air conditioner in Las Vegas is before you need it. Our techs can help you choose the right type of AC system for your home with affordable installation to beat the Vegas heat. Don’t ignore air conditioning problems before they get worse. We recommend regular AC maintenance ahead of summer to avoid emergency AC repair. If your AC is acting up or failing to cool your home, contact us today. 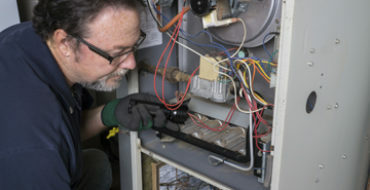 If your furnace is more than 15 years old and needs many repairs, it may be time for a new furnace. We offer cost-effective Las Vegas furnace replacement services. Our techs can help you choose the right size and type of furnace for your home and budget. 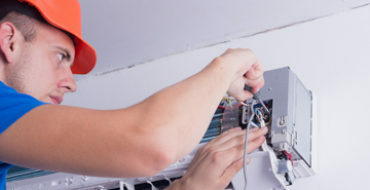 If your furnace is making odd noises, not working, or raising energy costs, contact our Las Vegas furnace repair experts. 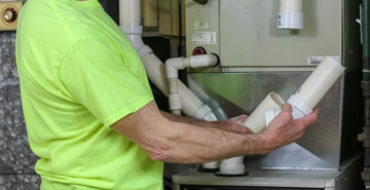 We offer affordable and reliable furnace repair services to keep your home comfortable. Commercial heating and cooling systems are subjected to heavy use and strain. Our commercial HVAC contractors have years of experience installing and repairing commercial systems. We also service the systems we install to avoid downtime. Want to upgrade to a smart thermostat? Replace a faulty thermostat? Our affordable thermostat installation puts you in control of your HVAC system. We install all types of residential thermostats, including new smart thermostats. Book An Appointment Today! And Have A Trained Professional Take Care Of All Your Heating And Air Conditioning Needs. We have been providing the highest quality of service to all of Las Vegas for several years. 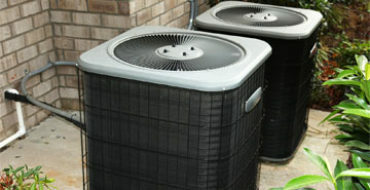 Our company has proven to provide the best and most reliable AC and Heating services in Las Vegas, NV. Give us a call! And we will be happy to get you a quote on all of you HVAC needs! 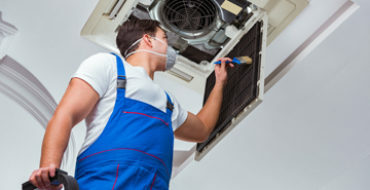 AC Repair Las Vegas offers the lowest rates you will be able to find. We use only the top quality and reliable material when doing any work. 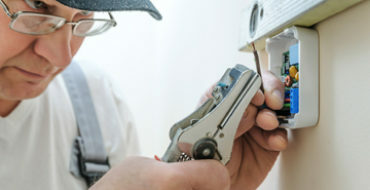 All out technicians are hand picked and hand trained to provide truly professional services. We are fast responding and can get your system up and running in no time. I called these guys for an air duct cleaning. We bought our house in January and this spring my son started having some allergies. I was lucky enough to get some good info about dirty air ducts causing allergies from a stranger in the post office. I saw some of the reviews and figured it was worth a shot. 48 hours after having our ducts cleaned my son’s allergies were nearly gone. Las Vegas is a dusty city and if you are having some allergy issues, get your ducts checked out. Thank you so much. After having 3 companies come out to try and fix my air conditioner I was feeling a little lost and very frustrated. I called Las Vegas AC Repair and felt a level of professionalism the other companies didn’t provide. The technician arrived on time and explained what was going on every step of the way. FINALLY, someone was able to fix the problem. Call me crazy, but I love this air conditioning company. Next day service in the middle of the Las Vegas summer, you guys rock!! I am not one for reviews but when I get service like this it is motivating for me to share with the world. Best I have seen for Las Vegas AC Repair. Thanks guys.